If you are planning to install a drainage system or want to change the existing one, choose D Shanks Builders in Lanarkshire. Our professional drainage service is reliable and durable as well. 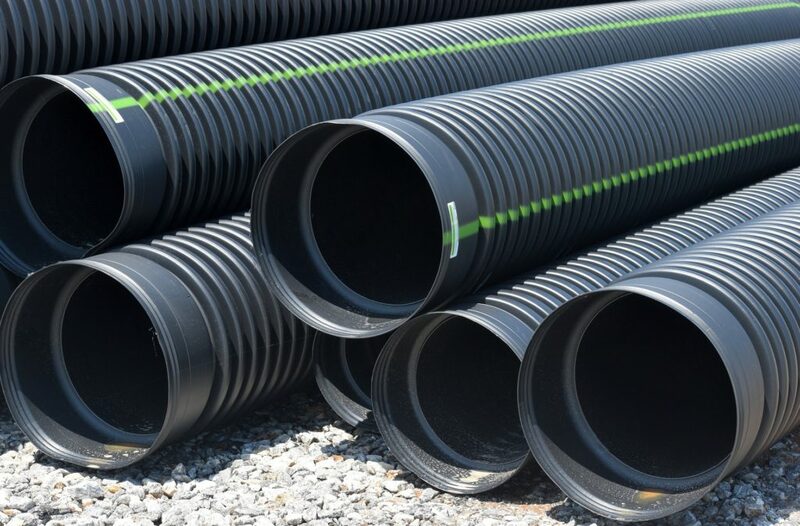 We are capable of working on your existing drainage or install new efficient drainage to suit your home. Do not let blocked and faulty drainage become a nightmare for you. 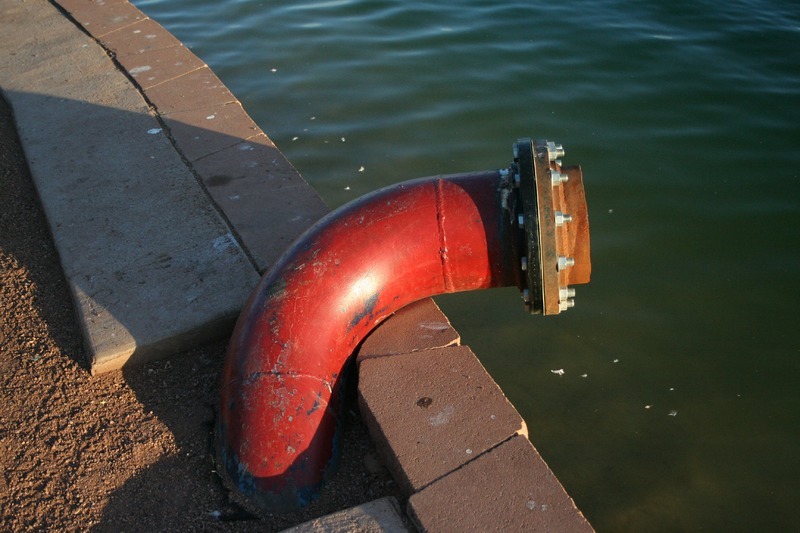 We offer new drainage solutions along with a repair and maintenance service for existing drainage as well. We are capable of inspecting your drainage to detect faults, to avoid any future inconvenience. Our reliable team of specialists will offer a prompt and quick service for complete satisfaction. Take advantage of our services for your domestic and commercial property. Our range of building services cover all aspect of construction starting from initial design through to final completion. Speak to one of our specialists for any queries or to get a free, no obligation quote.